Assessment vendors like to sell all-in-one tests. You can use them for any purpose: instruction, accountability, evaluation, gauging what students know, etc. It makes sense because the more uses you can think of for a product, the more they can sell it. And from the customer’s perspective, if it can serve many needs, that’s fewer purchases, fewer decisions, maybe some money saved. But if it does everything, does it really do anything well? In order to be able to show growth, though, an assessment needs to include the same (or similar) content across multiple tests, which means it can’t target recently-taught material and might include topics not yet covered. Diagnostic tests need to cover lots of small topics to zero in on discrete skills. Tests used for accountability or teacher evaluation usually need to include a sampling of content from across an entire semester or year. And tests that guide strategic teaching must align to new, higher standards and offer multiple opportunities for students to demonstrate their understanding—such as multiple item types, writing to texts, and open response math problems. Of course, there’s a reason vendors make compromises to cram everything into their assessments: they are businesses, and their fundamental motivation is to make as large a profit as they can. They’re thinking more about what will drive sales than what will help teachers support their students. ANet assessments are designed for one purpose: informing instruction. While that might not seem revolutionary, it’s actually a pretty big deal. ANet isn’t a vendor. 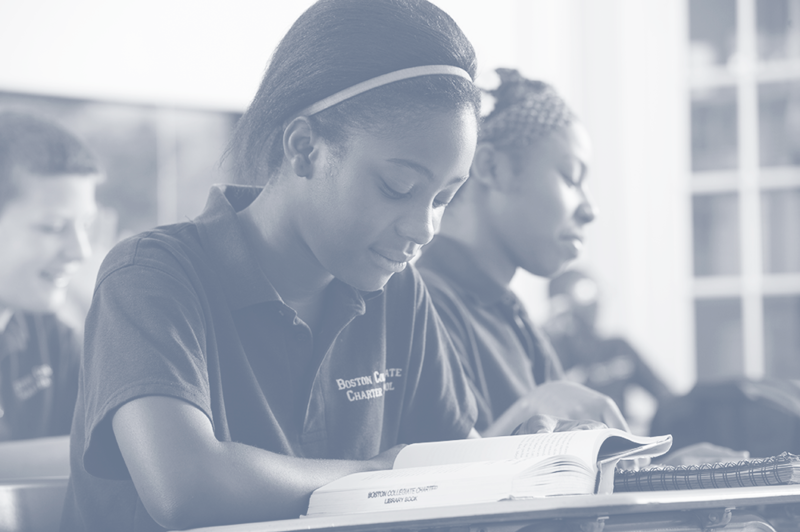 We’re a nonprofit organization motivated by the same thing as the educators we partner with: improving student learning. That clear mission informs every decision we make in creating our assessments, which is why I’m so happy to work here. It drives our development team to work incredibly hard to find rich grade-level texts, to obsess over creating the best possible item sets and tasks, and to continuously seek feedback from teachers and experts that makes our assessments stronger and more aligned. Our mission means that we work until we can stand confidently behind our assessments’ quality—because we’re driven by something far more important than sales. Tony is ANet’s managing director of assessment strategy. Are your assessments serving their intended purpose? Check out our new white paper on refining assessment strategy.